Bye by bots — for now. Resellers have always been around. But the rise of the internet has made them more prevalent, with less and less effort required to secure truckloads of limited and exclusive sneakers. But through all the W’s resellers have had over the last few years, it seems the tables are finally turning. Just last week we saw KITH troll bot users (to the tune of $1700 — suckers) and back in July, Solebox forced raffle winners to rock their Parra Air Max 1’s out of the store to diminish their resale values, ultimately to discourage the practice of reselling. But now, adidas have put their hat into the anti-reseller ring, with a new process that aims to thwart those scum of the earth both users. It uses a SMS verification system, where users are required to create and verify an adidas account to purchase products. Sizes must then be selected prior to release dates. On the day of the release, users will have a 15-minute window to check if they’ve been selected for purchase. In an ideal world, this would work, but we all know bots developers will find a way around it. 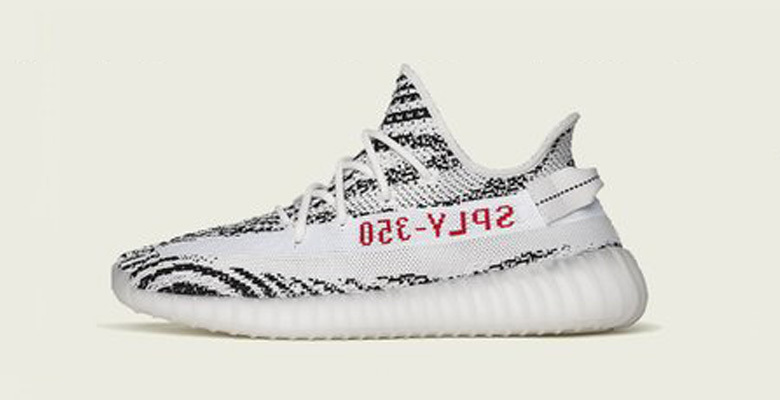 But, for now — if you’re in the US — you can expect a better chance on all three-stripe releases.